Vika Intelligent Technology (Guangdong) Co., LTD, formerly known as Info Source, was established in 2004. 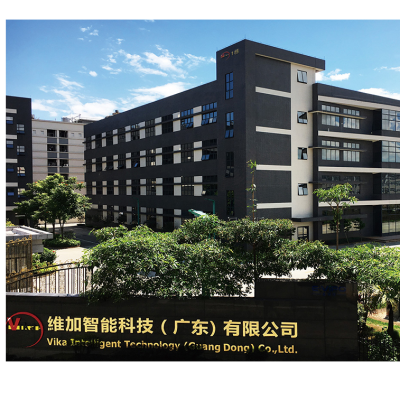 The Vika group began cooperation in 1996, providing total solution automation facilities of optical media products to customers in Asia. 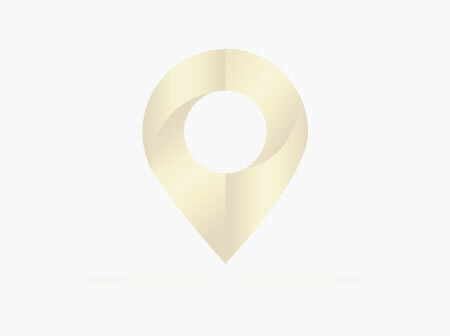 In 2006, we established our own production plant in China, and now have production bases in Guangzhou, Dongguan, and Zhongshan. Vika has been dedicated to develop air purification system and intelligent locks and is aimed to become the champion in the industry over the next 10 years.